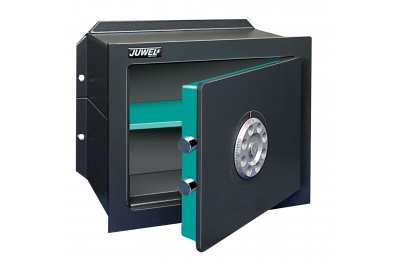 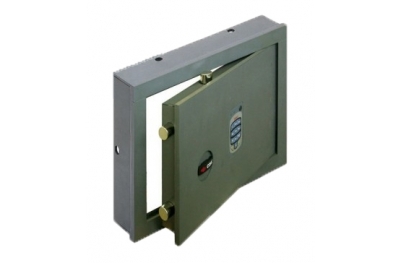 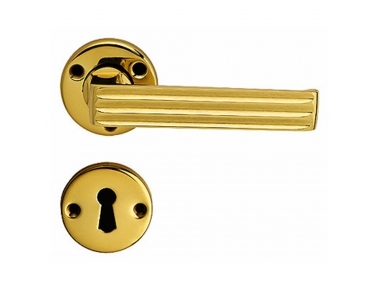 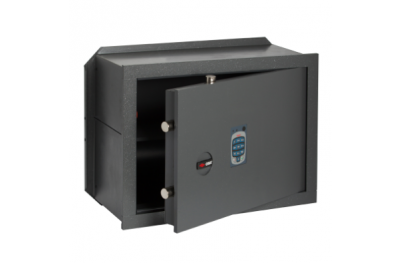 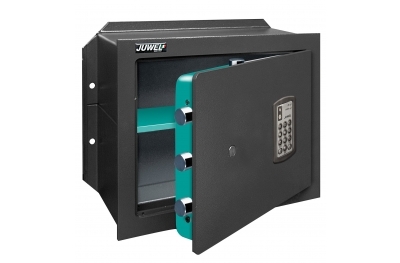 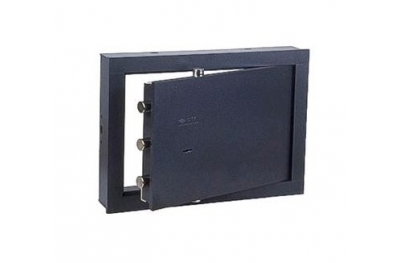 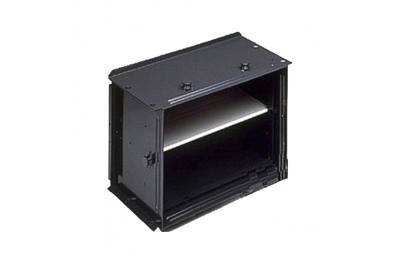 The wall safes are the ideal solution for people, who want a hidden safe. 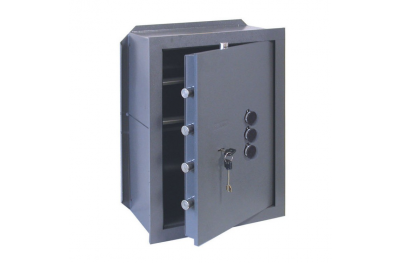 This typology of safe is installed in the wall. 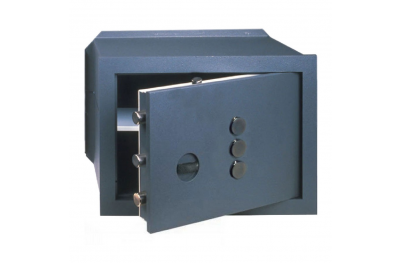 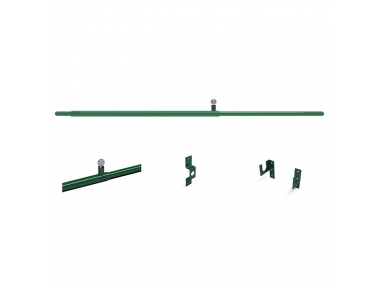 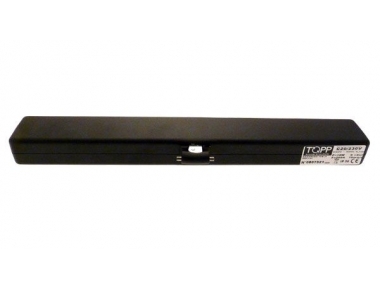 The walls have to have at least a thickness of 10 cm more than the depth of the safe.